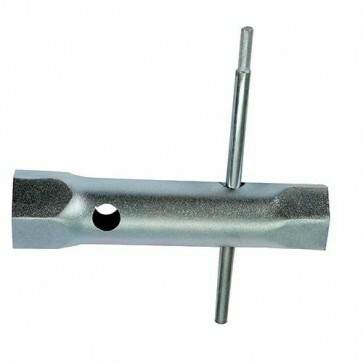 Brand New Back Nut Tap Spanner Heavy duty, double-ended box spanner. 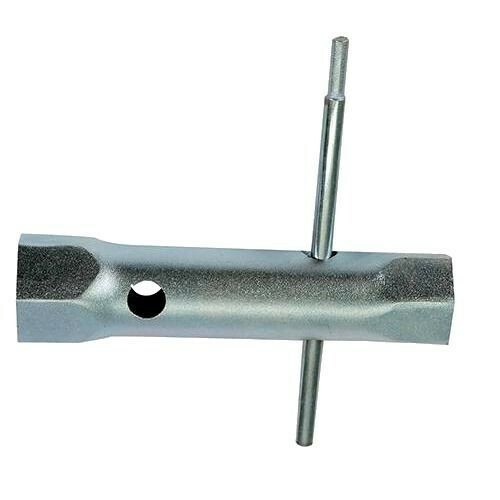 For quick assembly of tap back nuts on basins. Includes tommy bar.